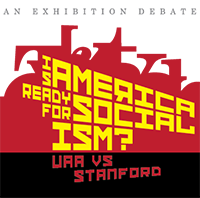 Is America ready for socialism? 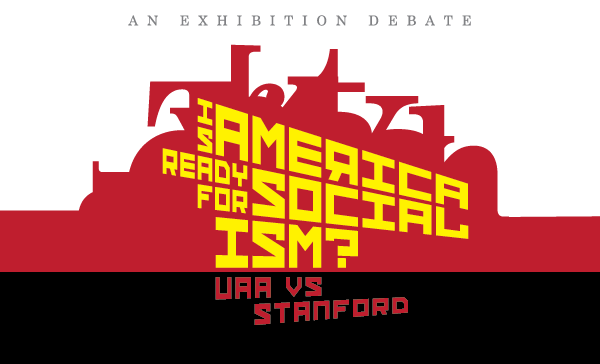 Come hear some of the top debaters in the US tackle this question when UAA hosts Stanford for an exhibition debate! Guest judges comment but the audience votes on the winner.